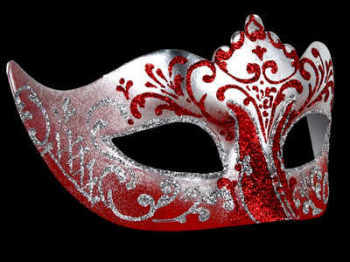 Our beautiful selection of women's masks replicates the ravishing decadence from the traditional looks of Venice and are made with high quaity materials by craftsmen. 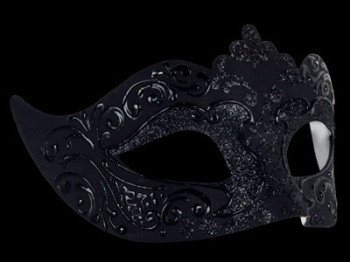 This is the top styles of masks we think will be hot styles for women in 2019, so for more please click on the menu tabs of your choice. 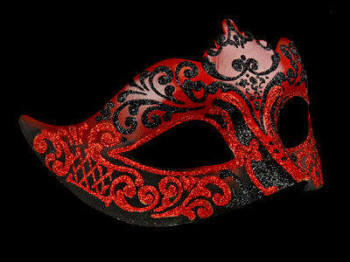 Fast, Free UK delivery is included too! 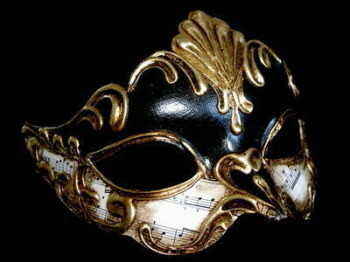 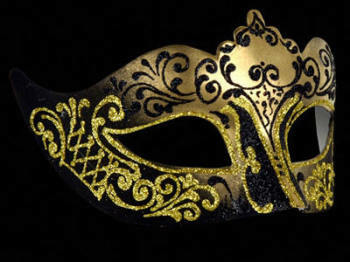 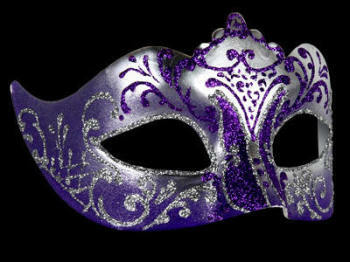 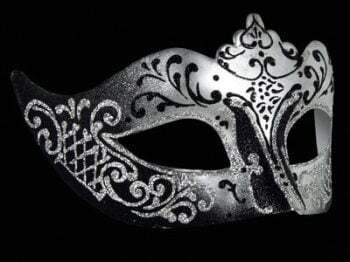 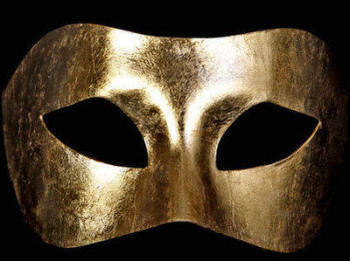 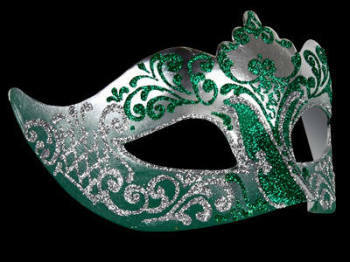 Seduce everyone at your next masquerade ball or Mardi Gras party wearing one of our dazzling masquerade masks for women. 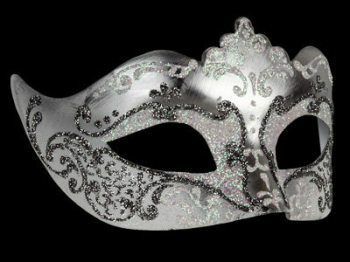 Simply Masquerade's chic and feminine masks are each intricately designed to be a gorgeous addition to any party dress or ladies costume. 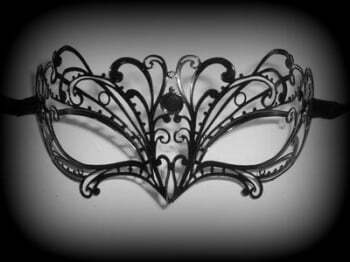 Keep things simple with a leather mask or opt for frills with one of our feather masks or even a stunning filigree metal mask.